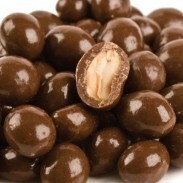 Add just the right touch of sweetness and sophistication to any party, special occasion, candy buffet, theatre night, anniversary party, wedding, bridal or baby shower, dessert, ice cream, frozen yogurt or baked goods with Sweet City’s unparalleled selection of gourmet and specialty bulk unwrapped dark, milk and white chocolates sold by the pound at wholesale prices. 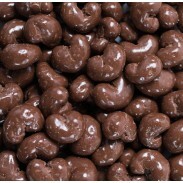 We carry a dizzying and delicious selection of chocolate covered pretzels, chocolate covered graham crackers, cordials, chocolate covered gel bars, almond bark, hazelnut cashew caramel and coconut patties, Almond Butter crunch, Boardwalk Crunch Bark, Almond Delights, Breakups, Butter Creams, Chocolate Covered Nuts, Chocolate Coconut Clusters, Chocolate Covered Raisins, Chocolate Covered Marshmallows, Colorwheel Milkies, Fudge Meltaways and Chocolate Covered Halvah. 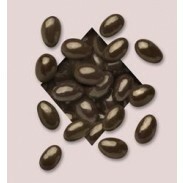 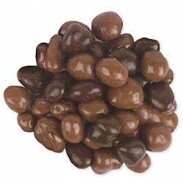 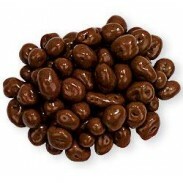 We are also your top resource for all Koppers chocolate covered treats, including, Goji Berries, Coffee Beans, Espresso Beans, Malted Milk Balls, Chocolate Almonds, Gummi Bears and Blueberries. 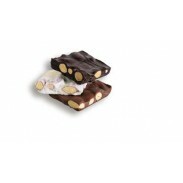 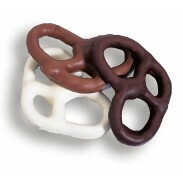 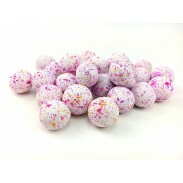 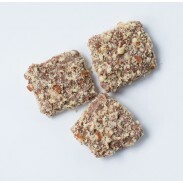 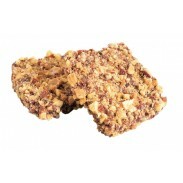 We also carry a full selection of sugar-free sweets for the calorie and sugar-conscious. 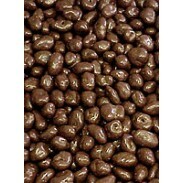 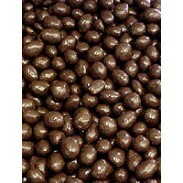 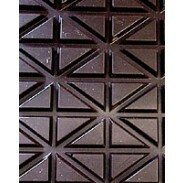 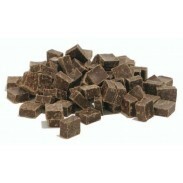 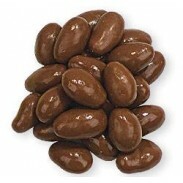 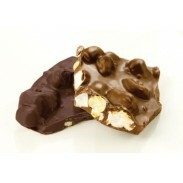 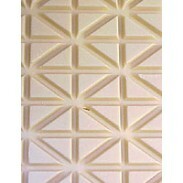 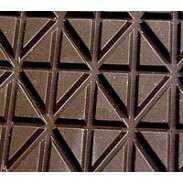 For bulk wrapped milk and dark chocolates click here. 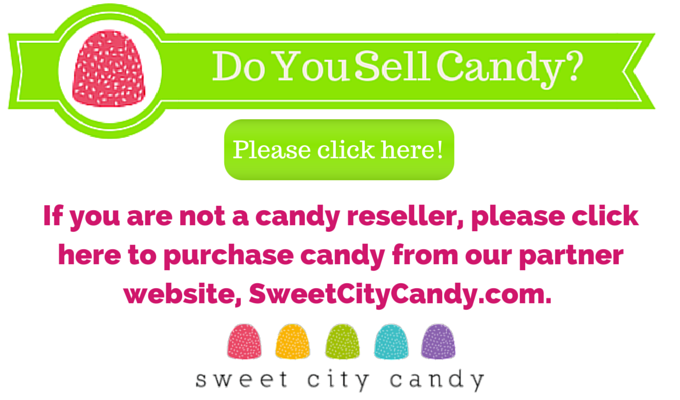 For bulk unwrapped candy, click here.